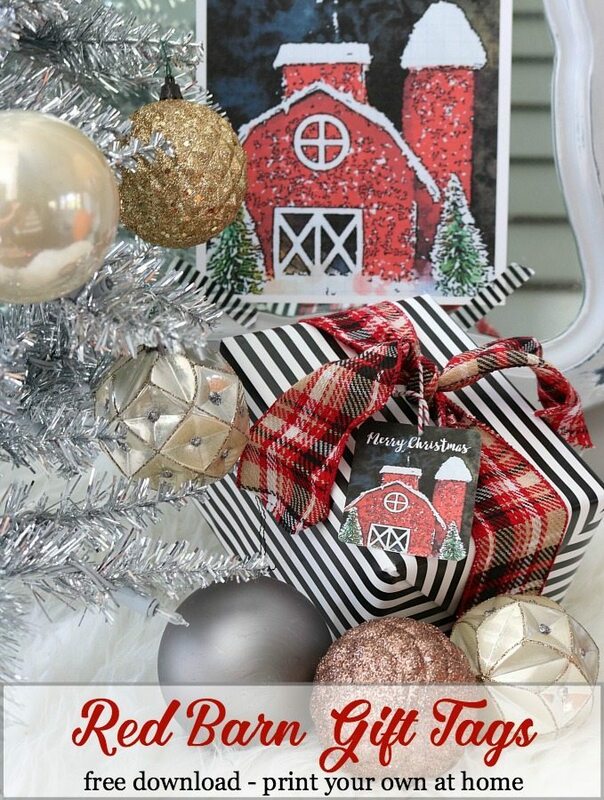 Hello friends, today I have free Red Barn Christmas tags and more printables for you! Thanks to my talented friend Kristen from Ella Claire for organizing this printable event for our sweet readers! 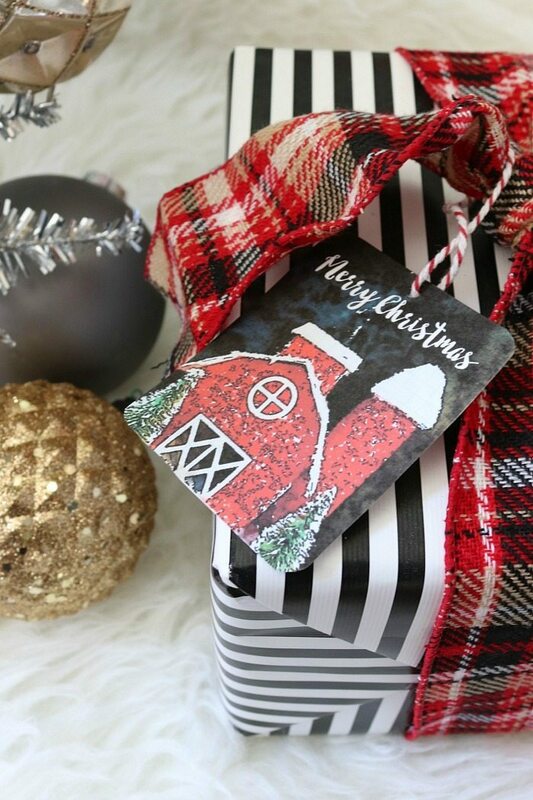 Add a little farmhouse flair to your gifts this year with these cute red barn gift tags! 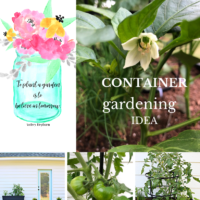 I’ve included the download at the end of the post. 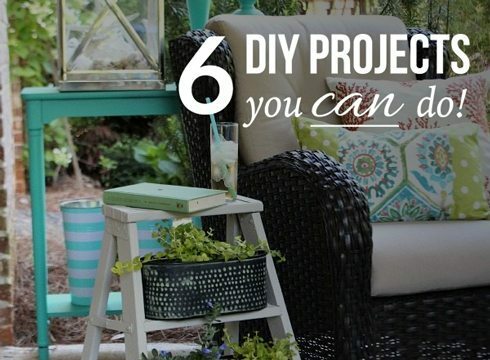 You just need card stock printer paper to print them off. 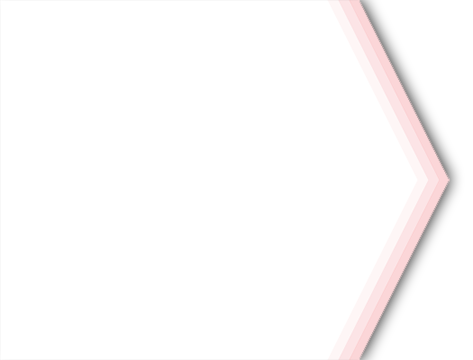 I paired mine with this striped paper but they would look great on so many papers, just add a plaid ribbon! I provided 3 different sizes, you can use the large one in a photo frame or hang it on a clipboard. 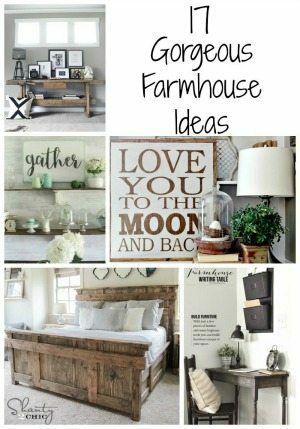 Add a little red barn farmhouse flare where ever you’d like. 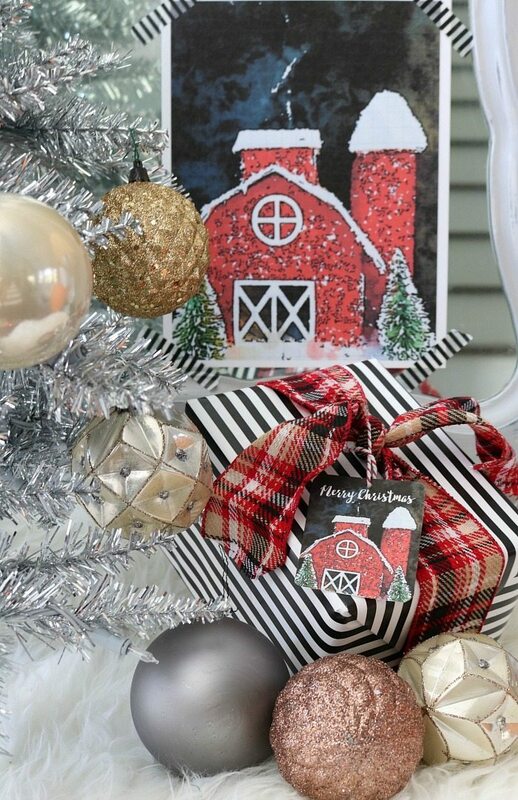 Love these Red Barn gift tags!!! Thank you! 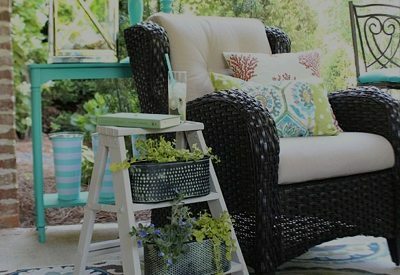 I’m looking for a new printer. Any suggestions? 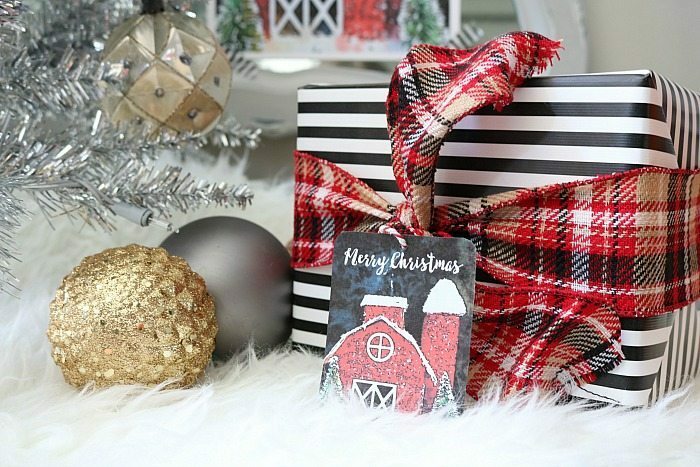 Such adorable gift tags! 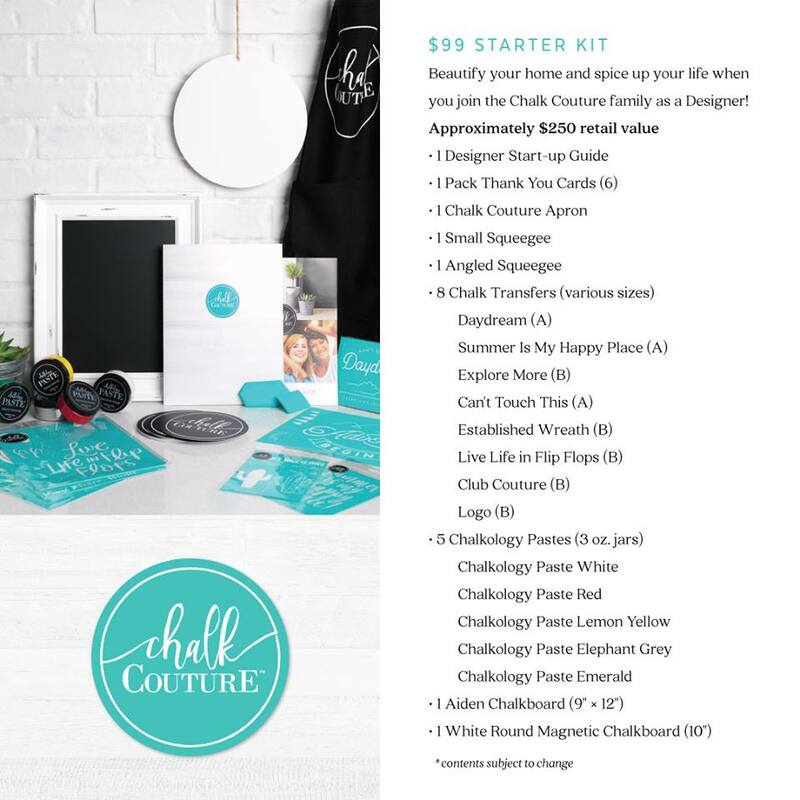 What a lovely post and your gift wrapping is perfect! 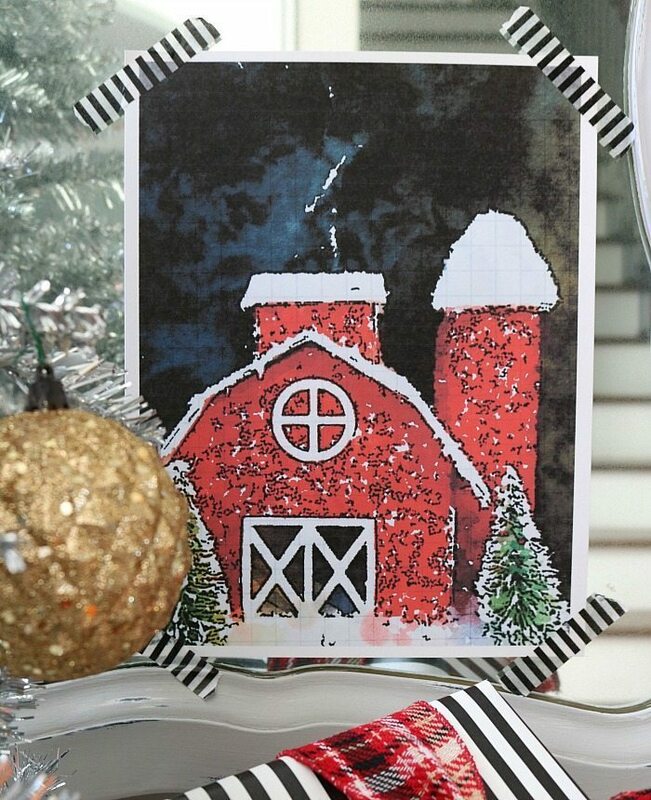 Many thanks for sharing the Red Barn Gift Tags!!! 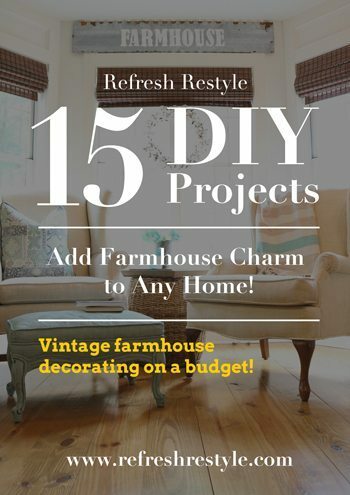 I love red barns, BUT own a tan one with green trim…my next favorite!! Our horse farm is a dream come true, finally, and we’ve lived on it for 12 years now!! THANKS!! Oh my! 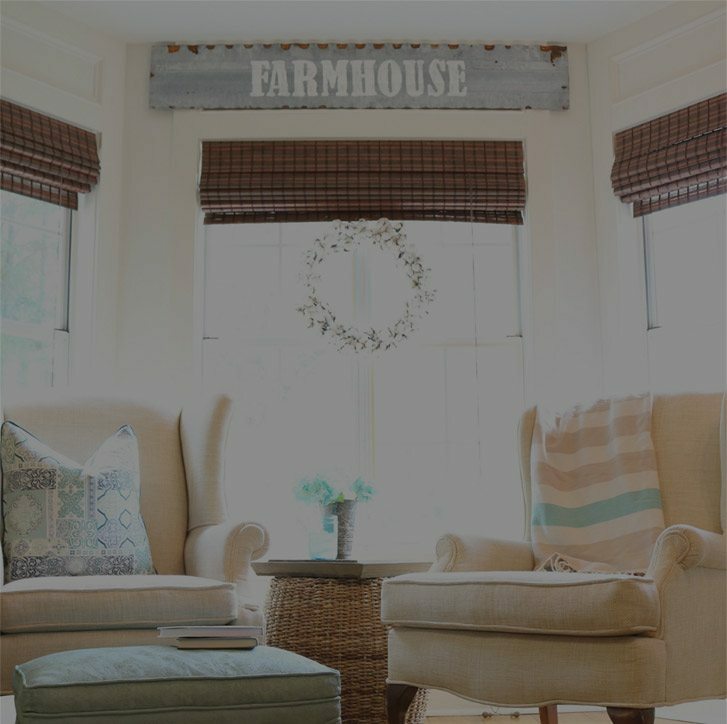 Your horse farm sounds amazing!! Stop the cuteness – love these! Now I need to find a big red barn to move into! 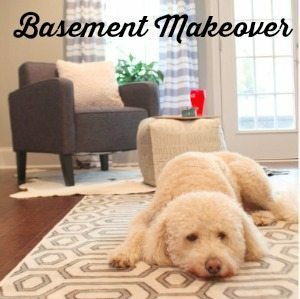 I want to move into one too! These are so cute! Love barns. Thanks for the downloads. So dang cute!! Love this soooo much Debbie. Thanks Shannon!! 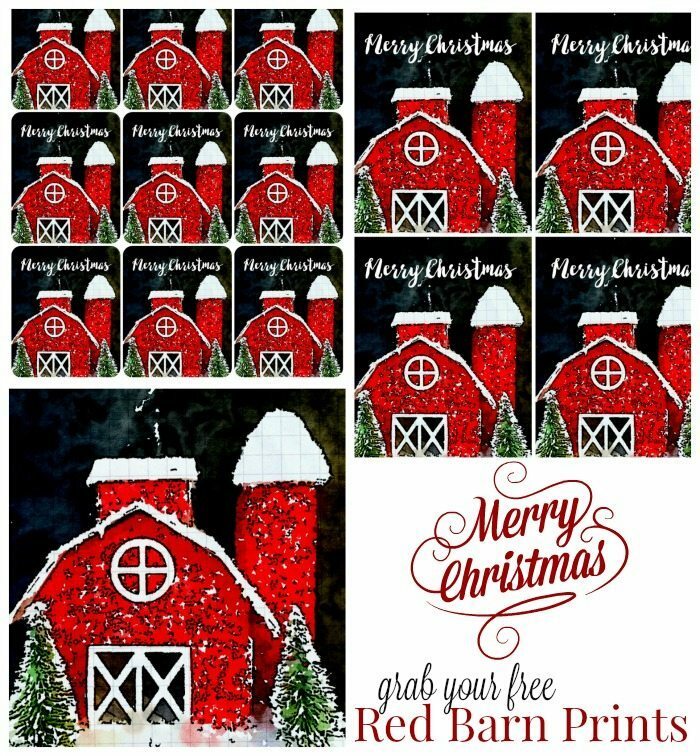 Red barns are my favorite 🙂 I need one!! Thanks so much Summer, I hope find some to print off! 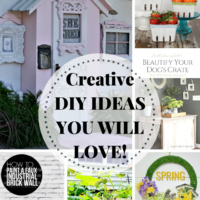 I love all of the ones from my blogger friends too! I love big red barns! Especially when they’re covered in snow. 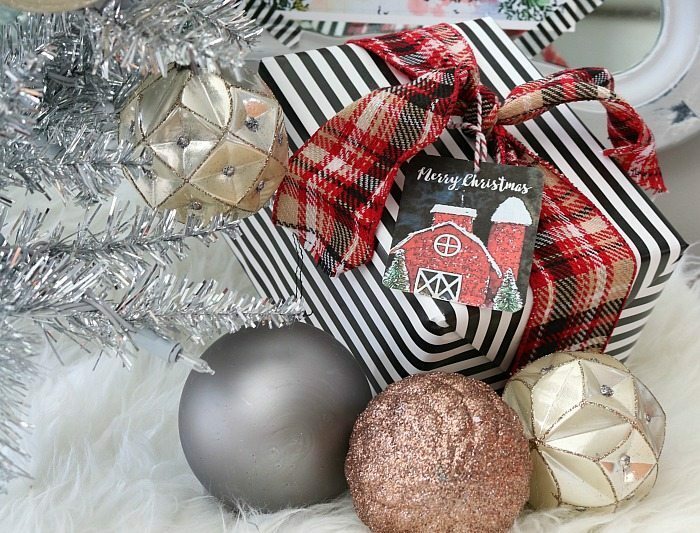 These are great for a country-style Christmas!